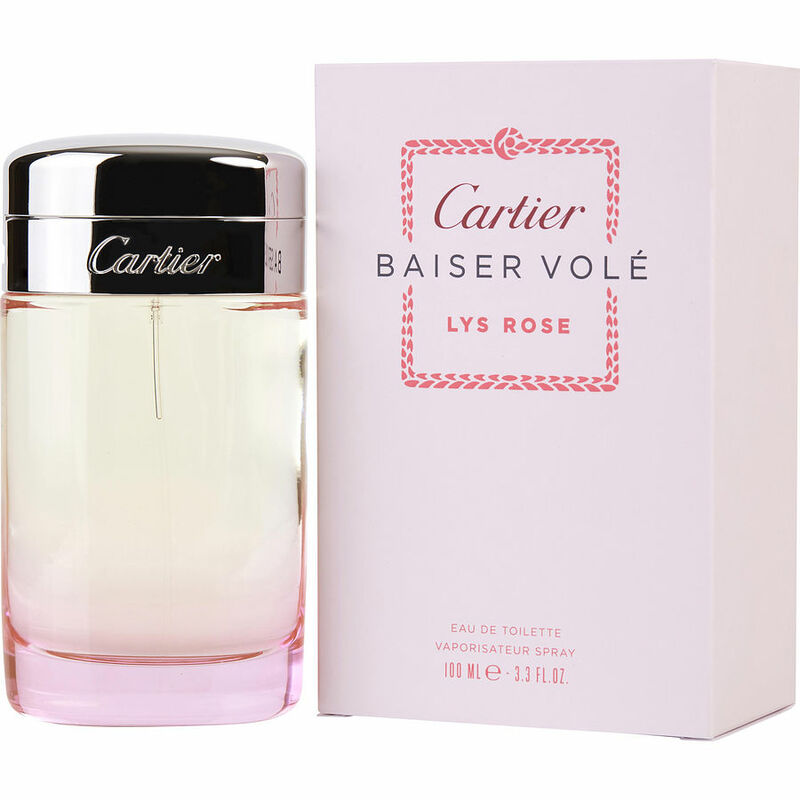 Cartier Baiser Vole Lys Rose. Love this scent. Very subtle fragrance and you hardly notice it but others notice and I've gotten some nice comments. Not overly flowery. This is also a scent that I can wear that does not trigger my asthma.